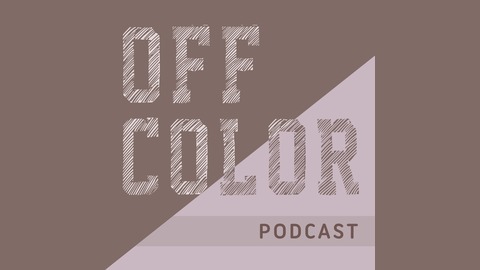 Frank and funny conversations about race, hosted by Rebekah Henderson and Dr. Gregory Diggs. Who Run the World? Lizard People! Tonight's guest is singer Danette Hollowell. We getting into real talk about recent hate crimes, Black people and conspiracy theories, local politics, and more. 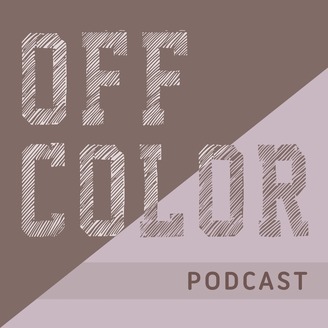 Follow us on Twitter @OffColorPod for updates. Join the Patreon! Support community-created content! Ep30: Cancelation Culture and "The Gay Agenda"